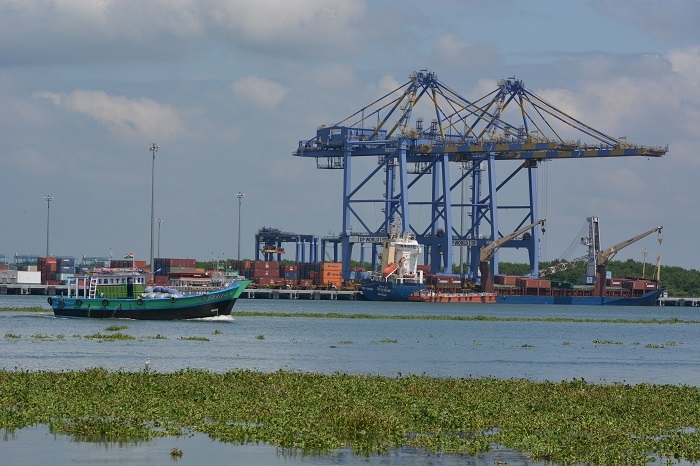 The government is in plans to shift the Land Ports Authority of India (LPAI), engaged in the development of land ports at borders, from the Home Ministry to the Department of Commerce to coordinate logistics-related works and promote trade, it is learnt. 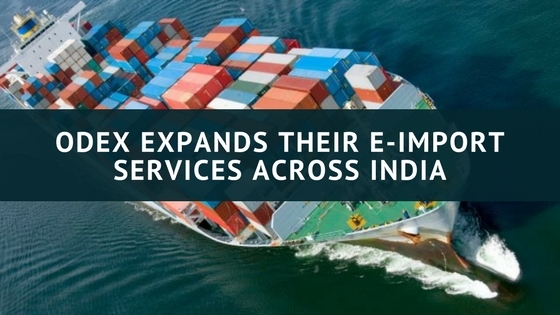 The proposal to shift LPAI was mooted by the Commerce Ministry. The Department of Commerce also wants to designate LPAI as the main agency for development of infrastructure at border trading points, to promote the country’s exports and imports, reports said.